Sometimes you go into business for one thing, but clients want something else. 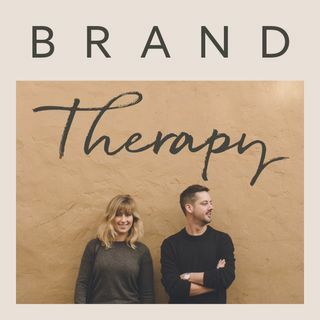 🙃 This week's guests, a marketing duo in Amsterdam, planned to brand, but now do social media. Phil and Lauren discuss how creating a process can help prioritize see the value of branding. The group discusses scaling, efficiency, client management, and profitability.